Are you trying to fix people? 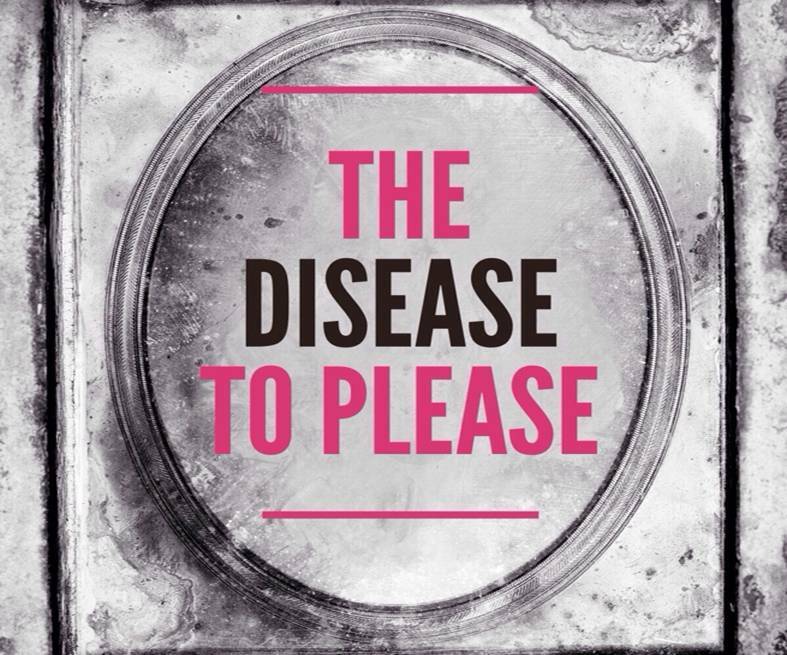 One of the main stressors in our lives is "the disease to please." This is a condition where we try to fix other people's problems, make them feel better, let them use us as a free therapist and generally consider their needs over our own. This “disease” is in our control and can be stopped. It can be stopped politely and without damaging important relationships. In fact, it really MUST be stopped. It is probably one of the biggest time consumers and is a major obstacle to enjoying our work and our lives. 1. Remember that we teach people how to treat us (that's a truth borrowed from Dr. Phil, by the way). You are 100% responsible for being the office therapist or the "family fixer" when others are unhappy. As long as you continue to accept this role, others will take you up on it! How to stop it? Simply turn the tables and ask what the person has tried already to fix their own problem and don't let yourself fall into the familiar habit of offering advice or offering to take on the problem. The people in your life will subtly start to understand that you are no longer a source for "dumping" their emotional baggage. 2. Stop feeling responsible for taking away any pain you encounter. If you believe it is your job to lift pain from everyone who steps into your world, you will quickly feel overwhelmed and depleted of energy. Others must make their own choices to remove themselves from situations that are causing them to struggle. 3. Stop equating worry with kindness or being nice. Worry is not an expression of friendship, loyalty, good parenting or work ethic. It is an expression of anxiety, fear or mistrust. Trust that others will work out their problems, just like you work out your own. Telling someone you are worried about them confirms that they are not capable of handling their own lives (in your opinion). 4. You only identify with being a helping hand. Adding up the parents in our world, the helping professions like police, fire fighters, teachers and nurses and you've got a LOT of people who view themselves as helpers. The problem arises when you can't see yourself as anything BUT a helper. While this role is noble and meaningful, it is not your only function in this life. You don't have to fix or help everyone, every time. This week practice just noticing this tendency and then move to just sitting and observing others. Do your best to break the habit of fixing other's problems and “overhelping.” You will likely start to notice less stress, more free time and more equal relationships. If trying to please others--to the exclusion of pleasing yourself--is a reoccurring theme for you, you may be feeling like you don’t even know what your career goals are, much less making the daily effort to strive toward them! Naturalness is the easiest thing in the world to acquire, if you will forget yourself--forget about the impression you are trying to make. People who want the most approval get the least, and people who need approval the least, get the most.